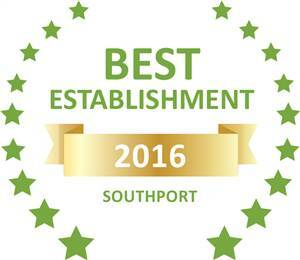 Cosy Cabins are two small log cabins situated in a pretty garden with sea views on the inland side of the main road in Southport. 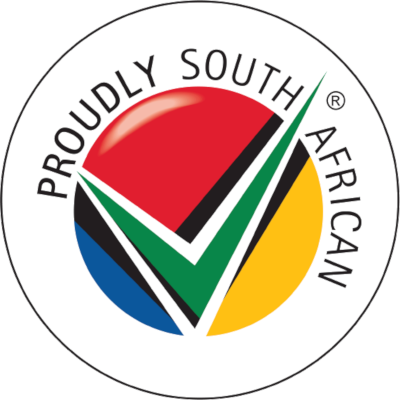 Both units are fully equipped with a TV , stove, fridge, microwave, kettle, toaster, garden furniture, braai etc. Bed linen is provided - but please bring your own towels.The grounds are fully fenced and gated, and each unit has it's own fenced and gated garden with a braai and garden furniture and an armed response alarm system. Pets are welcome by request (at an extra charge per animal). Each cabin is fully furnished, and equipped with a TV with OVHD decoder. It is wired for you to bring your own DSTV decoder and smartcard if you prefer. This is a very peaceful area for nature lovers, with wonderful birdlife. Monkeys frequently come into our garden to steal from our fruit trees. Cosy Cabins are pet friendly on request. 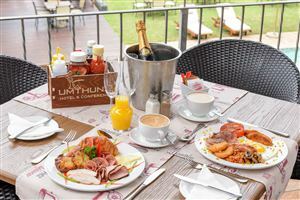 Cosy Cabins are less than 2km from the beautiful Southport swimming beach with its guarded car park, braai facilities on the grass under the fascinating milkwood trees, beautiful golden sand with enough rocks to make the scenery interesting, tidal kiddies pool, showers and ablutions at the life guard station. 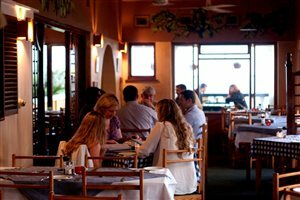 It is also home to the Captain's Anchor pub and grill for your lunches and cool drinks etc. The shopping centre 500m from Cosy Cabins has a Spar and a tea room, a nursery and petrol station with car wash, as well as other fascinating and useful shops. Bendigo Nature Reserve with it's flocks of butterflies is within walking distance. Southport is ideally situated on the R102 a few minutes drive from either Hibberdene or Port Shepstone where there are larger stores. 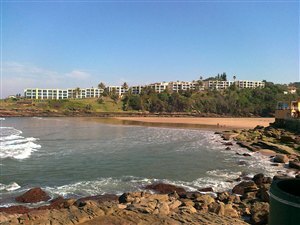 Shelly Beach with it's shopping malls is a 20 minute drive away, and all the major South Coast attractions are within easy reach. 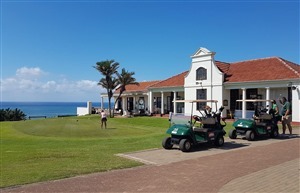 For the sports enthusiast there are 10 top class golf courses within a 40 minute drive, the closest being at Port Shepstone Country Club where there are tennis and badminton courts and other sports facilities open to the holidaymaker. Fishing spots abound in and near Southport - or book a boat at Shelly Beach for deep sea angling. Small log log cabin with double bed in the bedroom and sleeper couch in the open plan lving area. Bedding provided . 5 sleeper log cabin with 2 single beds in the bedroom and 2 bunks and one single bed in the open plan living area. Our stay at Cosy Cabins was wonderful! The cabin had everything we needed. After a full day of exploring the beautiful beaches, returning to the peaceful cabin was pure bliss! Thank you Jean and Carl for a wonderful stay in your Cosy Cabin! Very happy with the accommodation, will book again.